Thank you for visiting our site. We are converting this format into an all horse blog. 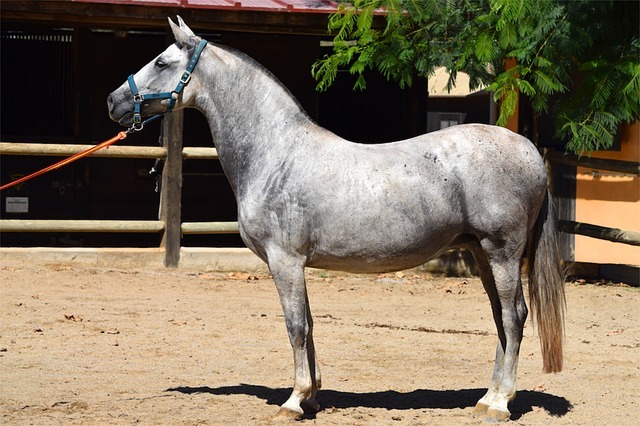 Some related to buying and selling horses. There is a lot that goes into both buy and selling a horse and we hope that you can gain the knowledge you need from our website. We may soon be offering advertising spaces on this site if you would like to sell your horse, so check back soon. We are still working out the specifics on making that happen. Feel free to reach out to us with any questions or comments.